The social network’s revenue grew 32 pct in its initial quarterly report. That’s not bad. But profit and margins took a hit, even when stock compensation is ignored. Facebook is investing heavily, but investors counted on having cake and eating it. Instead, they’re going hungry. On July 26, Facebook reported revenue of $1.2 billion for the quarter ending June 30. That is a 32 percent rise from the same period last year. The company had a net loss of $157 million for the quarter. 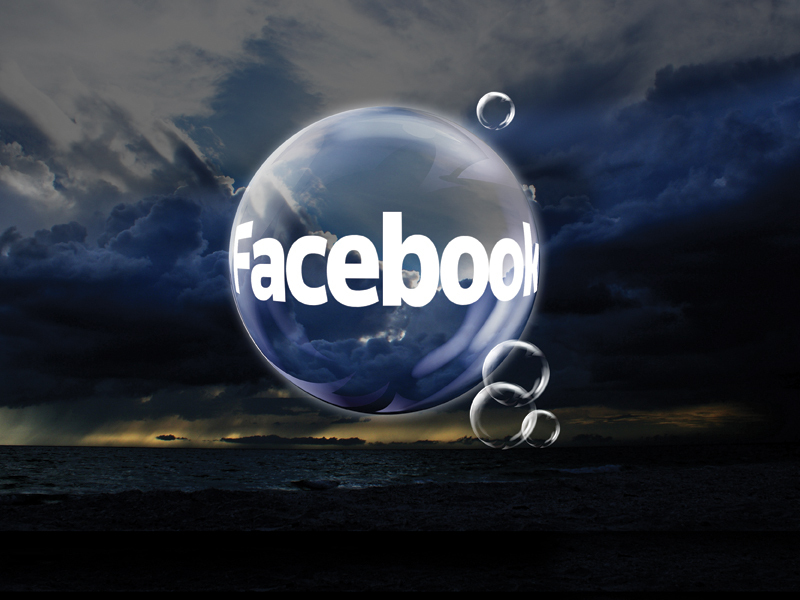 The social network had 955 million monthly active users at June 30, an increase of 29 percent over the past 12 months. The stock fell 10 percent in after-hours trading to $24 a share. Facebook’s initial public offering took place on May 18 at $38 a share.